Ghost hunters, what are they? why do they do it? Who are ghost hunters and why do they do it? Well you've come to the right place to find out. Please note that this page is currently under construction and will later contain links to hunting equipment and how to become a hunter for yourself, But for now I'm just going to talk about what a hunter is and why they do it. Well, nice of you to ask, and the answer is in the question, it's a person or team of people who hunt for evidence of ghosts, there are thousands of locations that are reportedly haunted, and these people set out to try and prove the existence of ghosts at areas where paranormal activity has been reported. The methods used on a ghost hunt can be as simple as having a walk round a haunted building to see if any ghostly noises or sightings can be experienced, to the use of a lot of very expensive, professional ghost hunting equipment. The equipment used can be anything from talcum power placed at a door way to give signs of something passing through to a very expensive air ion reader to calculate the levels of electrical disturbance within a certain area. 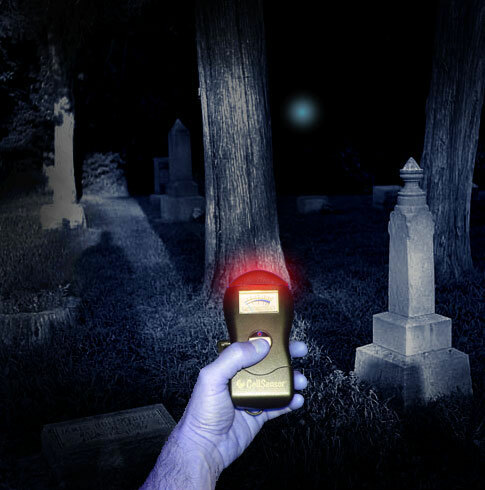 Many ghost hunting groups usually record their findings in very public way, either in the form of a book, website or even TV show's which are becoming very popular. The reason ghost hunters do what they do would depend on the individual, many professionals do it for business reasons, such as to provide the next TV episode or chapter of their book, but the vast majority of hunters do it for the personal pleasure, such as the Haunted Hovel team. Many people enjoy the idea of ghosts and many people like to be scared in one form or another, such as going on a roller coaster or doing a bungee jump, ghost hunting is merely combining the pleasure of ghosts and getting scared, as well as finding it deeply fascinating. It is just a hobby for most of us and what's more it's an incredible fun one. Information on ghost hunting equipment and how to become a hunter will follow at a later date on this page as this site is new, but very fast growing, so please check back, hope to scare you soon.